Two warrants expired on February 28th, 2019 and were automatically deleted from our current database, see details below. 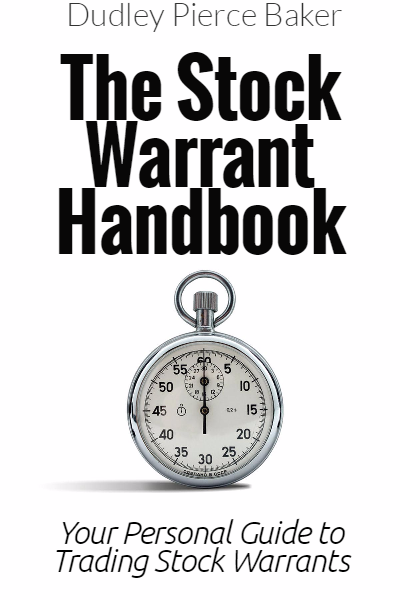 At http://CommonStockWarrants, we provide our subscribers with the next 5 warrants due to expire as a heads up for their positions. Subscribers are also provided a list of the last 5 stock warrants added to our United States and Canadian databases. Warrants Expiring Soon Company Name Symbol Expiration Date Canada Jetlines (formerly Jet Metal Corp) JET.WT.A 2019-02-28 Rainy Mountain Royalty Corp RMO.WT 2019-02-28 We welcome all investors to join us so you can access our database (listing of all stock warrants) trading in the United States and Canada.